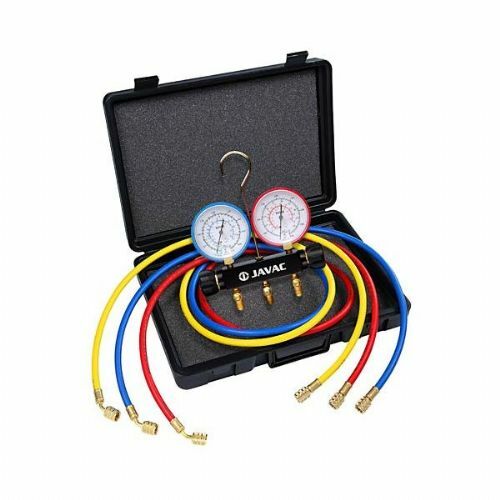 Pipe kits for air conditioning and refrigeration use. 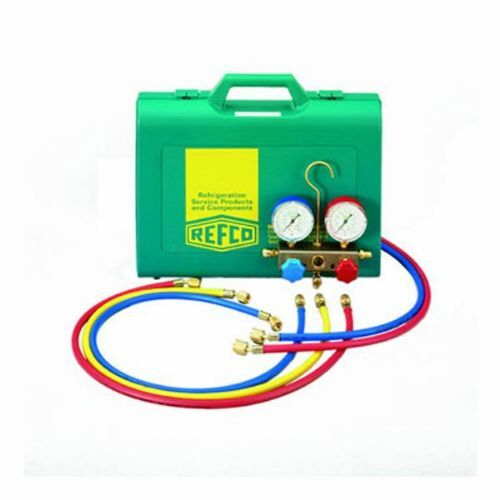 If you are purchasing a unit then you may need a kit to suit. Just check to see what size your unit will require (i.e: 1/4" and 1/2") and the rest is done for you. Some indoor units will require a condensate pump to remove water that is collected. For an all in one solution to trunking and pump the mini-lime may be for you.